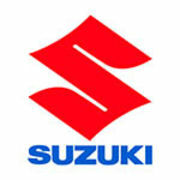 Welcome to the official Suzuki South Africa Playbuzz page. Every quiz shows our passion for life and fun. Ask us about pure spirit, we'll show you the Suzuki Way of Life!